All Orchid homes currently listed for sale in Orchid as of 04/21/2019 are shown below. You can change the search criteria at any time by pressing the 'Change Search' button below. If you have any questions or you would like more information about any Orchid homes for sale or other Orchid real estate, please contact us and one of our knowledgeable Orchid REALTORS® would be pleased to assist you. 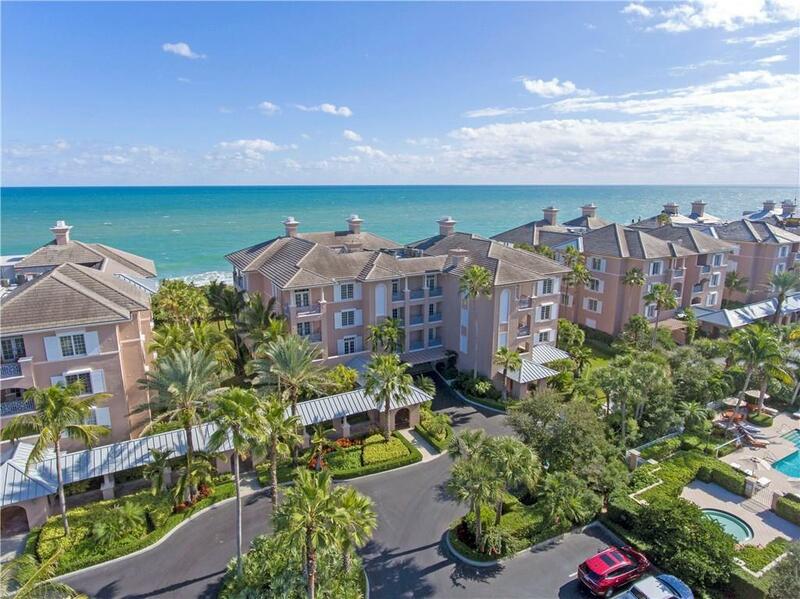 "Meticulously maintained, professionally decorated and well appointed Oceanfront condo with private elevator to unit. This 3 BR/3BA unit features a split floor plan for guest's privacy.Just a few short steps to the beach from your private stairs to the dunes and crossover. Great for walking your pet! Membership includes 18-Hole Arnold Palmer Golf Course, Tennis, Fitness, and Beach Club."